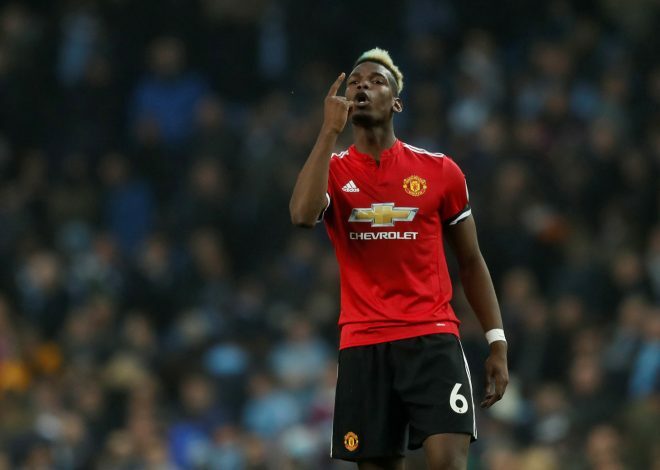 What Paul Pogba Is Doing After Derby Win Will Excite Fans! Man Utd fans have once again been left drooling over the possibility of seeing Antoine Griezmann at Old Trafford in the summer, and it is their own star midfielder who has started to stir up the rumours about a potential move. Paul Pogba is notoriously known for his friendly rapport with several of the world’s best players, and regularly posts snaps or videos with them on his social media feed. A majority of the club’s fan base often takes those posts as hope that the midfielder will use his contacts to attract some of them to Old Trafford, and Pogba himself has teased fans on Instagram with posts captioned ‘#AgentP’. Recently, he posted an Instagram story of him hanging out with Antoine Griezmann in the Atletico Madrid forward’s Rolls Royce. Griezmann has been linked with a move to Man Utd for the last three transfer windows, and was very close to sealing a transfer last summer, but opted to stay after it emerged that Atletico had received a transfer ban. It is looking increasingly likely that the Frenchman will finally leave Los Rojiblancos this summer, but has been strongly linked with a move to Barcelona this time. The 27-year-old is believed to hold reservations about the weather in England, and would rather stay in Spain, where he is settled with his family. ‘That would be beautiful to play alongside you and win trophies,’ Griezmann replied before quickly backtracking. ‘But be careful! That doesn’t mean I want to go to Man Utd,’ he added.